Mumbai-based Lodha Developers Ltd has received regulatory nod to float an initial public offering (IPO), clearing a temporary roadblock on past regulatory violations. The Securities and Exchange Board of India (SEBI) issued final observations on Lodha’s share sale proposal on 6 July, taking the total number of IPOs it has approved this year to 29. As many as 46 firms had received clearance for IPOs in 2017, according to SEBI’s website. 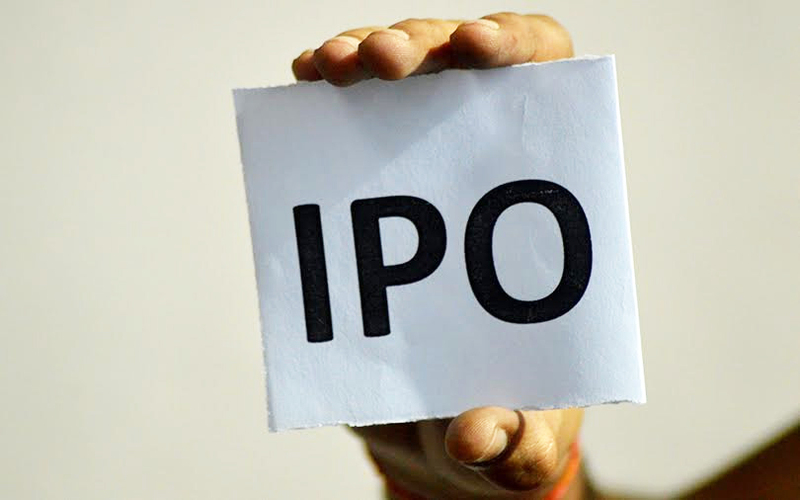 India's biggest developer by revenue had filed on 26 April its draft proposal for an IPO that could raise an estimated Rs 5,000-5,350 crore ($730-780 million). The company, led by Abhishek Mangal Prabhat Lodha, plans to issue fresh shares worth Rs 3,750 crore while its promoters aim to make an offer for sale of 18 million shares. The issue will result in roughly 14-15% stake dilution and may value the company around Rs 37,000-38,000 crore ($5.4-5.5 billion), VCCircle estimates show. The IPO may result in Lodha becoming the most-valued listed real estate company in India, ahead of DLF Ltd, which commands a market capitalisation of Rs 33,451 crore. Of the total fundraise, the company aims to mop up about Rs 750 crore via a pre-IPO placement of 9.5 million fresh shares, Lodha said in its draft documents. Last month, Lodha’s offering faced regulatory hurdles as SEBI temporarily suspended the share sale. At the time, SEBI had said it had “kept (Lodha Developers’ IPO) in abeyance for examination of past violations”. It didn’t disclose any details. The company had highlighted certain regulatory matters as “risks” to its proposed offering at the time of filing the draft prospectus relating to two of its subsidiaries. Lodha, which is finishing construction of World One, touted as the world’s tallest residential tower at 442 metres high, had earlier attempted to go public in 2010 and had even received regulatory clearance. However, the plan for the $437 million IPO was shelved owing to unfavourable market conditions. If all goes according to plan this time, Lodha’s share sale will be the first major real estate IPO in nearly eight years. Another real estate firm, the Thane-based Puranik Builders Ltd has also filed a draft prospectus with SEBI late last month to float an IPO. Oberoi Realty Ltd, led by Vikas Oberoi, went public in October 2010 with a Rs 1,028 crore IPO. It now commands a market value of Rs 17,198 crore. Godrej Properties went public with a Rs 500-crore IPO in December 2009. City development and management firm Lavasa Corp, a wholly owned subsidiary of Hindustan Construction Co Ltd, twice deferred its plan to go public in 2015-2016 citing weak demand and a valuation mismatch. Pune-based developer Paranjape Schemes (Construction) Ltd shelved IPO plans despite having SEBI approval for its IPO in December 2015. The company was looking to raise Rs 600 crore through the public offering. Kotak Mahindra Capital Co is the lead merchant bank managing Lodha’s planned IPO. Citic CLSA, JM Financial and Morgan Stanley are the global merchant bankers. Other merchant banks include Edelweiss Financial Services, HDFC Securities, ICICI Securities, Yes Securities, IIFL Holdings, UBS Securities (India) and BOB Capital Markets. Lodha Developers was founded in September 1995 as a private entity by Mangal Prabhat Lodha. The company began operations by developing affordable housing projects in the city’s suburbs. It later diversified to other segments and regions in the Mumbai Metropolitan Region. The company develops both residential and commercial projects in Mumbai, Pune and London. Lodha claims to be the largest developer in India by residential sales for the nine months ended December 2017 and financial year 2016-17. It had completed projects with developable area of 50.49 million square feet as of December 2017.